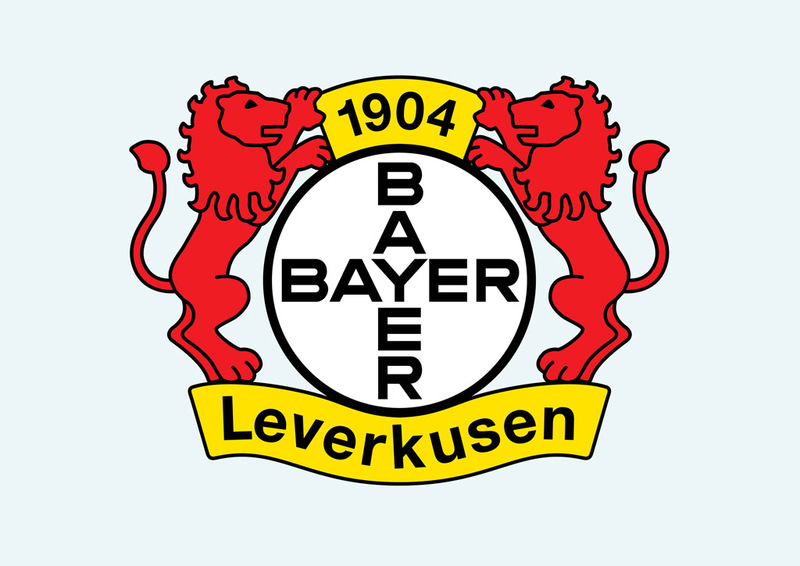 Free Bayer Leverkusen vector emblem. Bayer 04 Leverkusen is a professional German football club located in Leverkusen. The football club is part of the sports club TSV Bayer 04 Leverkusen. Bayer Leverkusen was founded in 1904. The football club presents itself as a family-friendly team. Logo is the copyright of the respective owner.